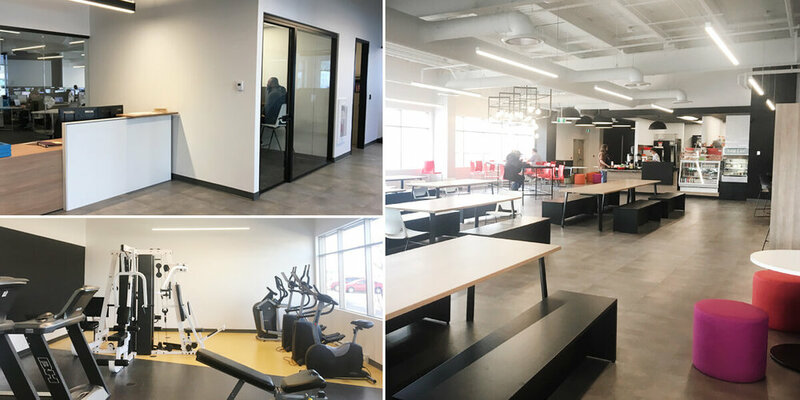 Nordia Moncton centre moves to a beautiful new facility! 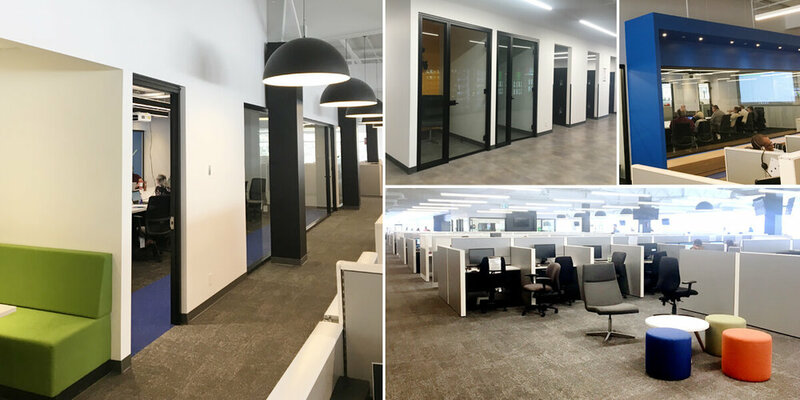 It was a busy couple of weeks as we moved our Moncton operations into an exceptional new facility located just around the block from the current location. This 60,000 sq. ft. centre will remain our largest centre in Canada, with even more capacity than before. The brand new centre is modern, bright and spacious, with all the amenities and features that employees are currently used to, including an onsite gym with showers, a games room, lounges and a beautiful cafeteria. This is a considerable investment for Nordia and underlines our commitment to the Moncton area and our employees, as well as the standard of excellence we have set for best-in-world facilities. Creating exceptional work environments, along with offering our above-average compensation and great opportunities for career development are part of our employee value proposition and the primary reasons Nordia is able to attract and retain great talent. Newer Post20 years … that’s something to celebrate!